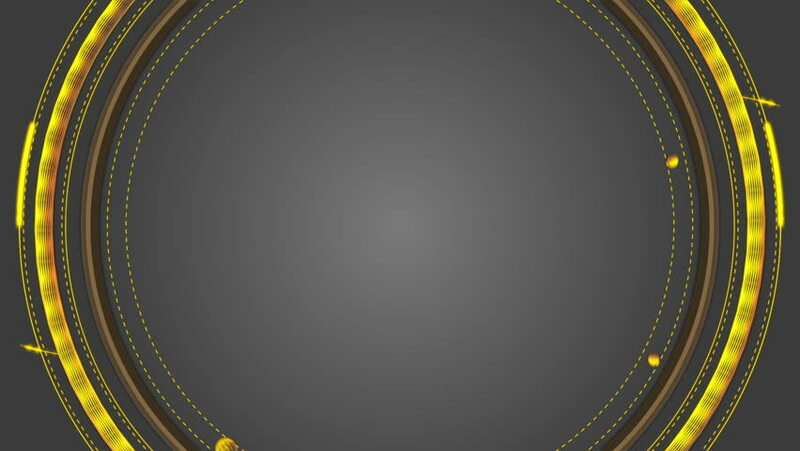 Circle with a lot of orbits and small details, spheres and vector arrows on it moving spontaneously. hd00:15Support (foot) Eiffel Tower in Paris. Night. France. hd00:15PARIS, FRANCE - AUTUMN, 2015: Support (foot) Eiffel Tower in Paris. Night. France. hd00:07Multiple animations of a black camera shutter opening and closing on green screen Multiple opening and closing movements of a black camera shutter. hd00:10Frame of pulsating elements. Place for text. Plexus business background. Multicolored background 2. Seamless loop. 4k00:20Abstract, small, yellow dots in motion on black background, seamless loop. Digital, golden, glowing particles move in rows in an arc.